Sleeps 6. Two doubles and two singles. 11 The Square is an elegant Georgian townhouse perfect for families and groups. Central location. Private enclosed garden. Perfect base to explore Cairngorms and Scottlish Highlands. Sleeps 6 (two doubles and two singles). Located in the tree-lined main square, the house combines fresh contemporary style, relaxed comfort and elegant original features. 11 The Square is a four bedroom traditional house, arranged over three floors, with views over the main square and the Cromdale hills beyond. 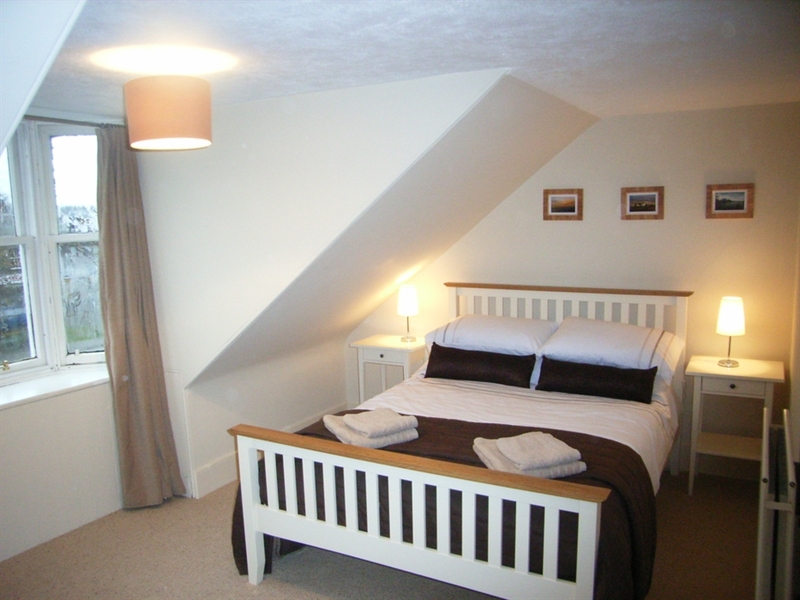 There are four bedrooms, two doubles and two singles, all stylishly furnished. The contemporary living/dining room is a wonderfully relaxing space. 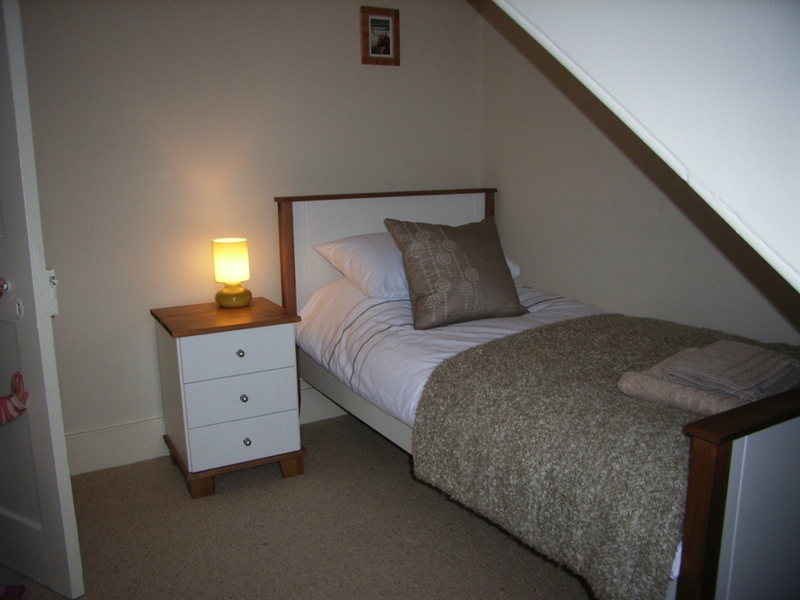 The house has a spacious fully equipped kitchen, modern family bathroom and separate cloakroom. To the rear there is a large private garden laid largely to lawn with mature shrubs and fully enclosed by original stone walls. For latest availability or to make an enquiry click onto our website link above (www.11thesquare.com). Or we are happy to take enquiries by email : info@11thesquare.com or by phone or via our enquiry link button on our website. Founded in 1766, Grantown-on-Spey is an attractive Georgian town with a good selection of shops, bars and restaurants. The town is surrounded by ancient woodlands with forest trails down to the beautiful river Spey. There is also an 18 hole golf course, indoor leisure centre, playground, museum and heritage centre all in and around the town. 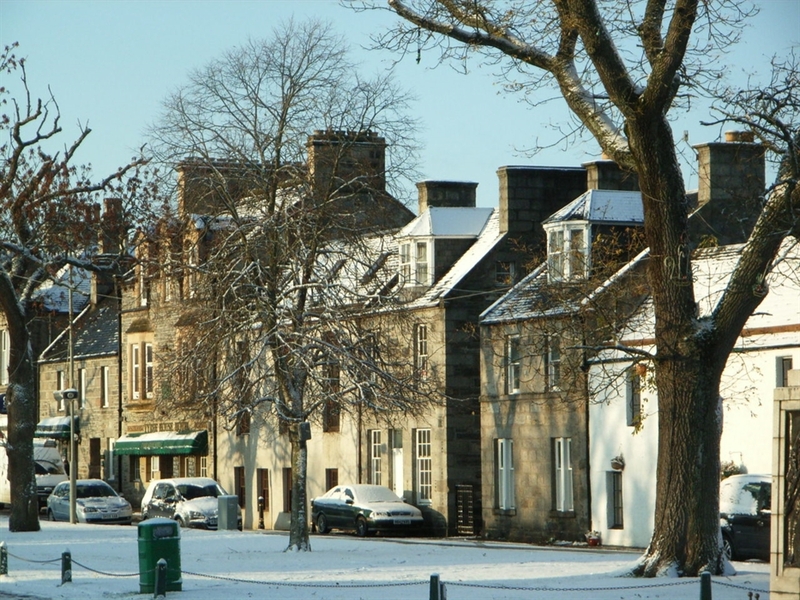 Grantown-on-Spey is situated within the Cairngorms National Park which is home to many of the UK's highest mountains and offers spectacular hill walking, climbing and wildlife spotting. The nearby ski resorts of Aviemore and The Lecht provide opportunities for excellent skiing and snowboarding in winter and other activities throughout the year. Loch Morlich offers a variety of watersports. White water rafting can be found on the Findhorn River and superb salmon and trout fishing are available on the river Spey. Numerous whisky distilleries, castles including Balmoral, Loch Ness and the sandy beaches of the Moray coast are all within an hour's drive. There are superb activities for children in the area including the Strathspey Steam Railway, Landmark Forest Theme Park, Carrbridge Pony-treking, mountain biking, all sorts of watersports, nature walks, Reindeer centre, Kincraig Highland Wildlife Park and sandy beaches (and even dolphin spotting) can be found on the Moray coast. 11 The Square is fully equipped for a family friendly holiday. As well as a range of specifically baby/toddler geared equipment, the house is ideal for families with a completely enclosed private garden, central location in the town with shops, a fantastic kids playground, leisure centre, duck pond and woodland nature trails all within 10 minutes walk. 11 The Square is the perfect base for enjoying a relaxing highland break, family holiday, outdoor adventure in the splendour of the Cairngorms National Park.